The Connected Lighting Module (CLM) is a fixture-integrated component in a Light Management System (LMS). 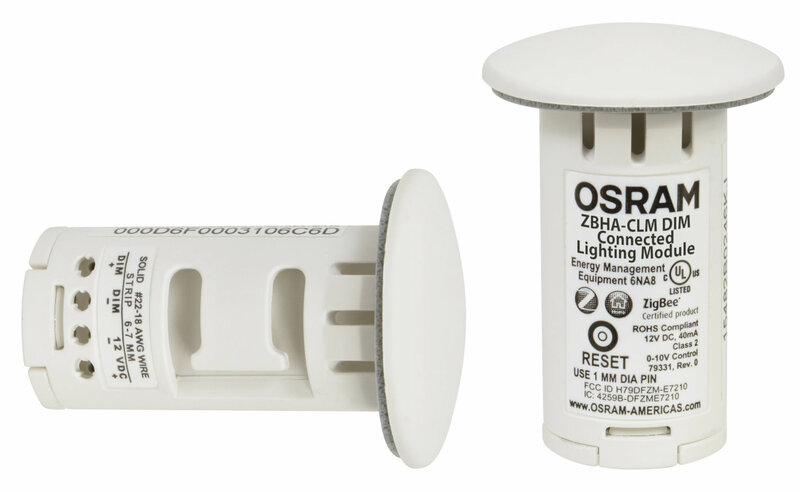 It enables luminaires to be connected to the LMS that are based on ZigBee® communication protocols. Individually addressable, the CLM enables each luminaire to be independently controlled and configured to best meet the needs of the facility.